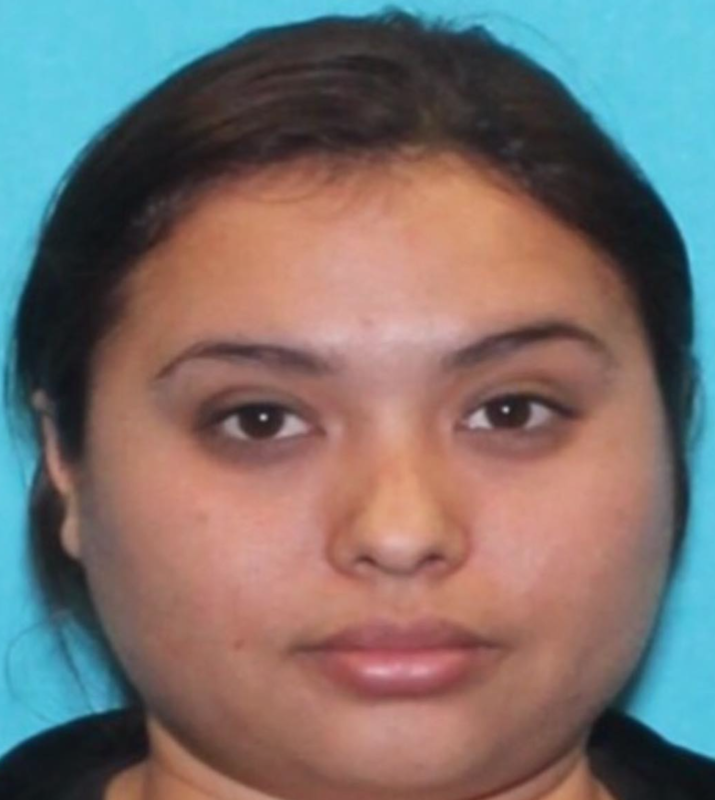 EDINBURG — Authorities believe a Peñitas woman was bludgeoned to death with a cement block during a domestic dispute. The Hidalgo County Sheriff’s office released the information hours after the woman’s common-law husband was charged in her death. Eduardo Gonzalez Cruz, 29, of Mission, was formally arraigned Tuesday in connection with the death of his common-law wife, Adaly Tellez Johnson, who was found lifeless in her rural Peñitas home Sunday afternoon. Gonzalez, who was initially named a person of interest after the 30-year-old woman was found dead, was arrested by Pharr police Monday. In addition to the murder charge, Gonzalez was also charged with three counts of aggravated kidnapping and three counts of credit and debit card abuse, jail records show. It is unknown if the aggravated kidnapping and credit card charges are related to the murder charge. A HidalgoCounty justice of the peace set Gonzalez’s bond at $1.84 million, according to jail records. Sheriff’s authorities have yet to release details about a potential motive in the case. Investigators said there were obvious signs of “foul play” at the scene and that witness statements implicated him in the woman’s death. Tellez Johnson’s body was found inside her home at about 3:45 p.m. Sunday in the 39000 block of Brittney Street in rural Peñitas. A review of public records shows Gonzalez has had previous run-ins with the law. Gonzalez has been arrested for a myriad of offenses dating back to 2006, including felonies and misdemeanors, such as burglary of a building, possession of a controlled substance, driving while intoxicated and evading arrest. 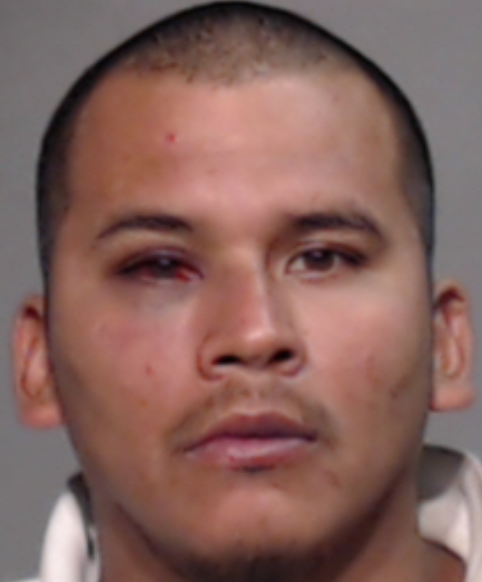 Most recently, in March 2015, Gonzalez pleaded guilty to a class A misdemeanor for evading arrest in connection with an Oct. 30 incident in which Gonzalez attempted to flee from San Juan police officers. He remained in custody at the county jail as of Tuesday afternoon. Gonzalez faces up to life in prison if convicted of the most serious offense.